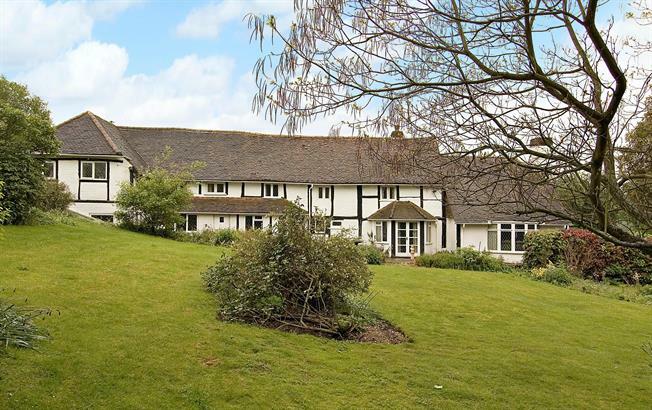 4 Bedroom House To Rent in Amersham for £2,950 per Calendar Month. A characterful 4-bedroom property situated in a tucked away position in the sought after village of Little Missenden. The property has many original features with inglenook fireplaces and beams and a wonderful mature garden with stunning views over fields. The property set within easy stride of the two village pubs.